Suffolk County's median home price in December jumped 5.3% from a year earlier to $380,000, and Nassau County homes sold for a median price of $515,000, up 4%. Long Island home prices kept climbing last month, despite a slowdown in sales activity. Suffolk County’s median home price jumped to $380,000, a gain of 5.3 percent compared with the previous December, the Multiple Listing Service of Long Island reported Wednesday. In Nassau County, homes sold for a median price of $515,000, up 4 percent from a year ago. The number of closed home sales fell by nearly 7 percent from a year earlier in both counties, the listing service reported. Sales have declined year-over-year in eight of the last 12 months in Nassau, and six of the last 12 months in Suffolk, the listing service reported. 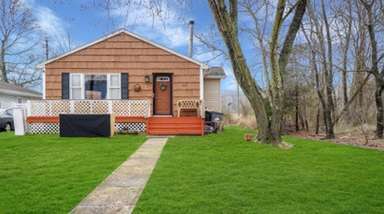 The home buying process can be “almost painful,” especially for budget-conscious first-time home buyers, since prices and taxes are so high and so many homes need work, said Diane Grannum, an agent with Exit Realty Premier in Massapequa Park. The decline in sales has given Nassau County buyers a growing supply of homes to choose from, with inventory rising by 15 percent last month compared with a year earlier. 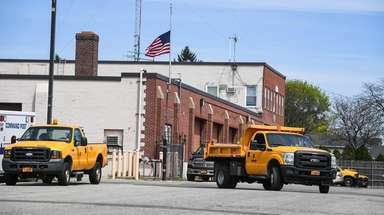 Nassau’s property tax reassessment will make the county’s uneven tax bills more “fair,” but it will cause hardships for homeowners whose tax bills will rise, especially for retirees on fixed incomes, Grannum said. In Suffolk, the number of listings increased by about 1 percent from the previous December. 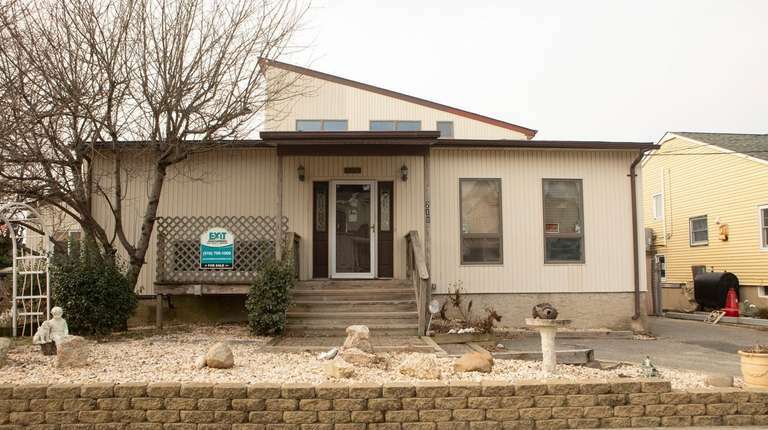 “I’m working with buyers who originally were looking in Nassau County and now are coming out to the Huntington area because they were unable to find a home that’s in their budget,” said Amy Girimonti, broker at Prime Properties Long Island in Huntington. The market is strongest for lower-priced homes, she said. Despite the slowing sales activity and growing inventory, Long Island’s housing market still favors sellers. At the current pace of sales, it would take four months to sell all listed homes in Suffolk and 4.4 months in Nassau. In a balanced market it would take six to eight months to sell all listed homes, brokers say.